It is an endeavor of K.R. 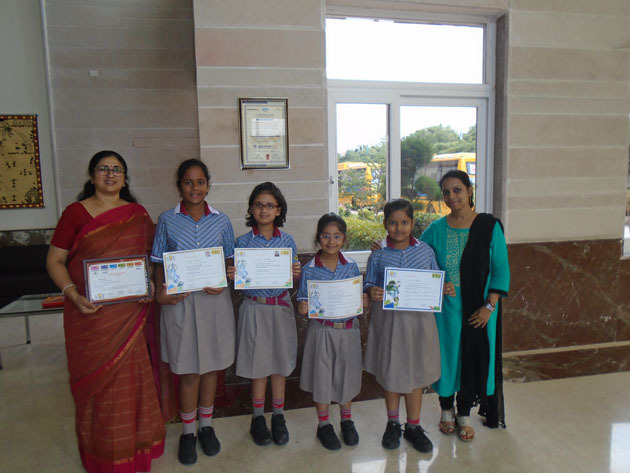 Mangalam World School, schools to promote science, mathematics and English language skills amongst school children. With this aim students participated in the Olympiads 2017, organized by The Science Olympiad Foundation (SOF). 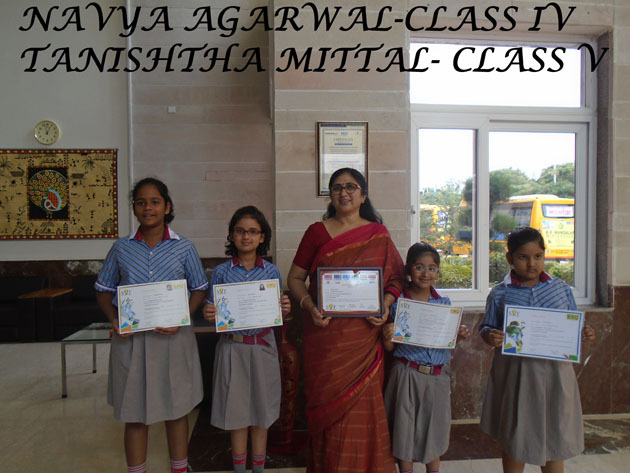 We are proud that our students performed very well and were the achievers at the second level of this competition.